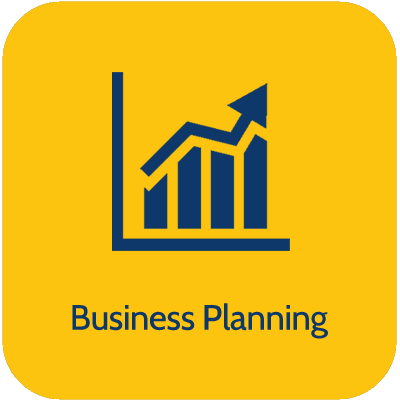 At Bede Financial we pride ourselves in providing a tailor made financial solution that fits with your needs and circumstances; both now and in the future. Our professional and experienced team work hard to ensure that you receive the best service possible whilst giving you only the products that you need. 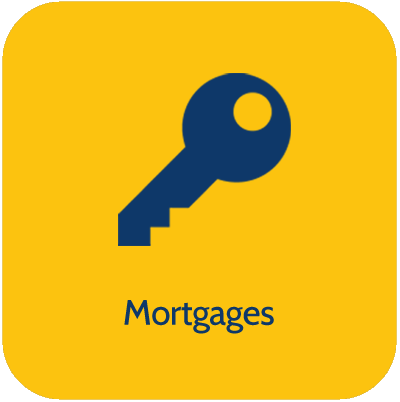 Mortgages: Bede can help you choose the mortgage provider that best suits you and we search through hundreds of existing offers to find you the most flexible and competitive deal. Savings and Investments: in current times when interest on savings is so low there are better ways to make sure your money is working for you and providing a decent return. 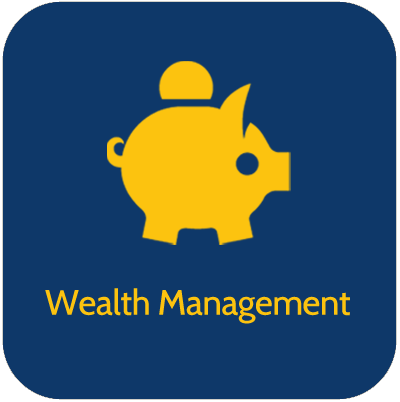 Bede have access to many savings and investment opportunities to help make your money work harder. 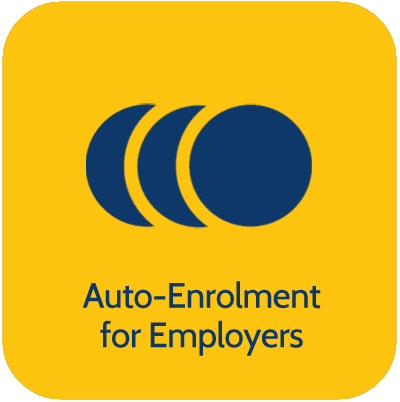 Pensions: whatever your current age or circumstances Bede will provide you professional pensions advice so that you can have peace of mind when it comes to your retirement. 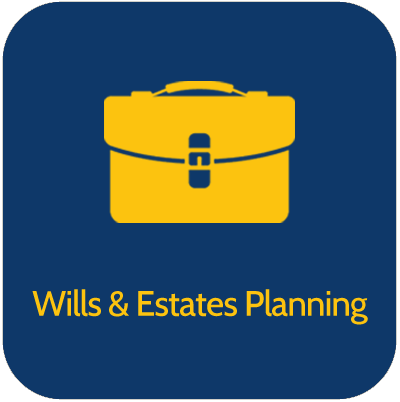 Wills and Estate Planning: whilst it is never pleasant to consider what happens when you die, putting plans in place now will mean less anguish and stress for your loved ones. 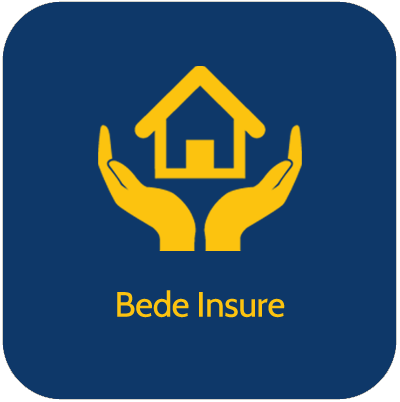 Bede can guide you through producing a will and putting plans into place. Yorkshire Building Society: Bede act as an agent for the Yorkshire Building Society too and we can offer a variety of products and services to help you manage your money.